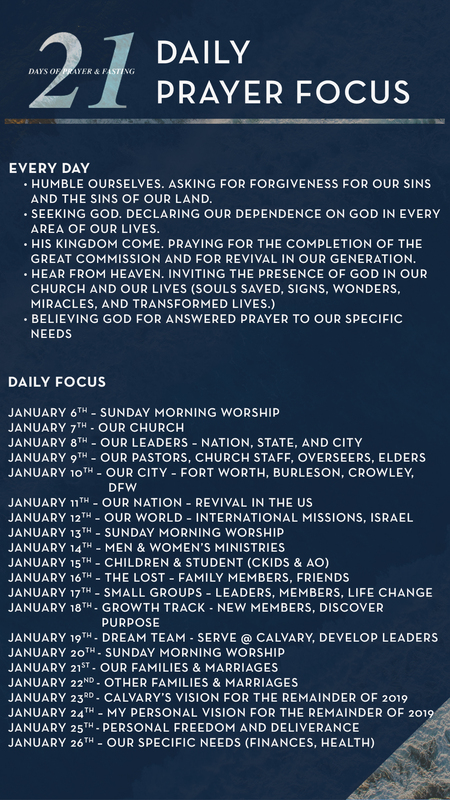 It is a priority at Calvary Church to seek God first in prayer. 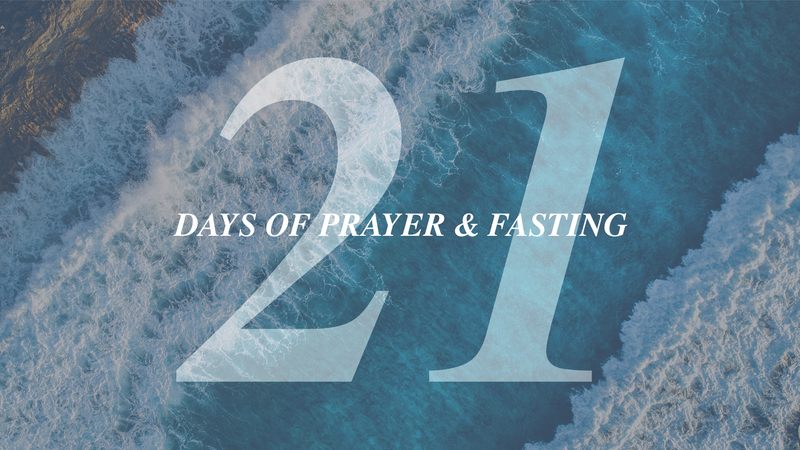 We do this collectively as a church in January and August through 21 Days of Prayer. These two months are intentional, as they begin new seasons of the year. Together, we faithfully seek God first, trusting in His power alone to create lasting impact in our lives, our church, and our world. Our team would love to pray for you and whatever is happening in your life right now. You can request prayer online by clicking the link below or by completing a connection card anytime you are on campus.